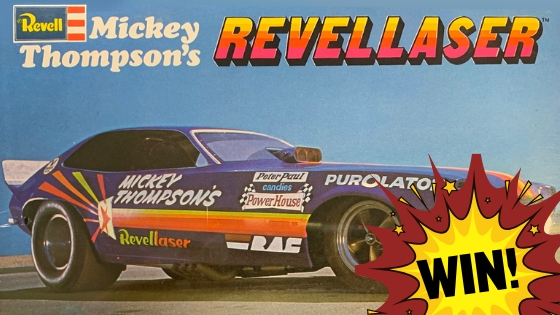 Want to win a limited edition MICKEY THOMPSON`S REVELLASER PINTO FUNNY CAR MODEL KIT?? Now you can!!! We will be drawing this competition at 4:00 pm 28/02/18 Brisbane time!!! Submit a photo and win!